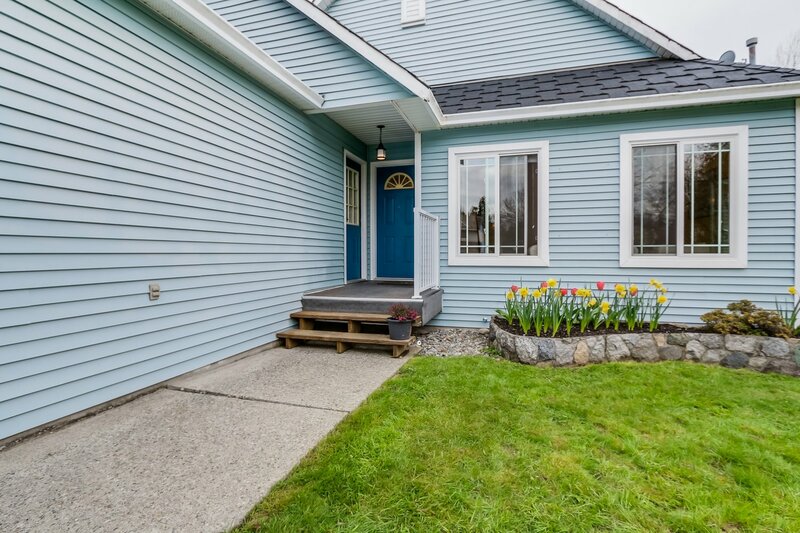 Calling all families looking for a home situated at the end of a quiet cul-de-sac. 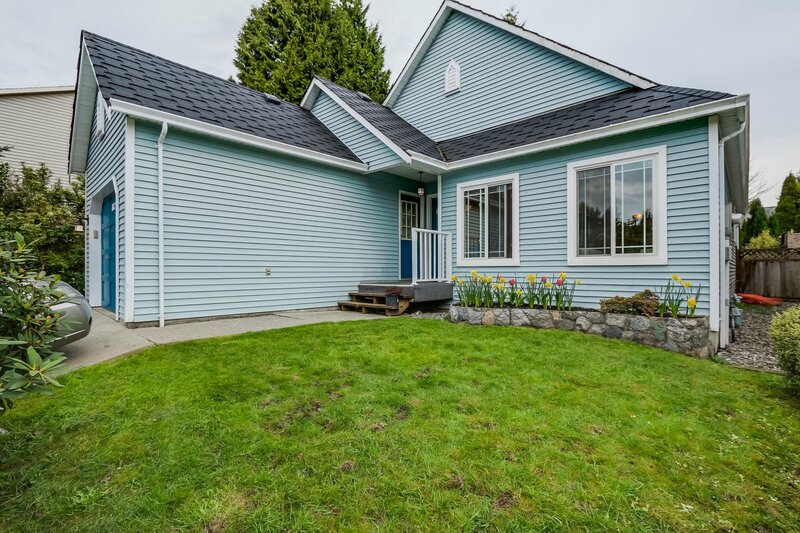 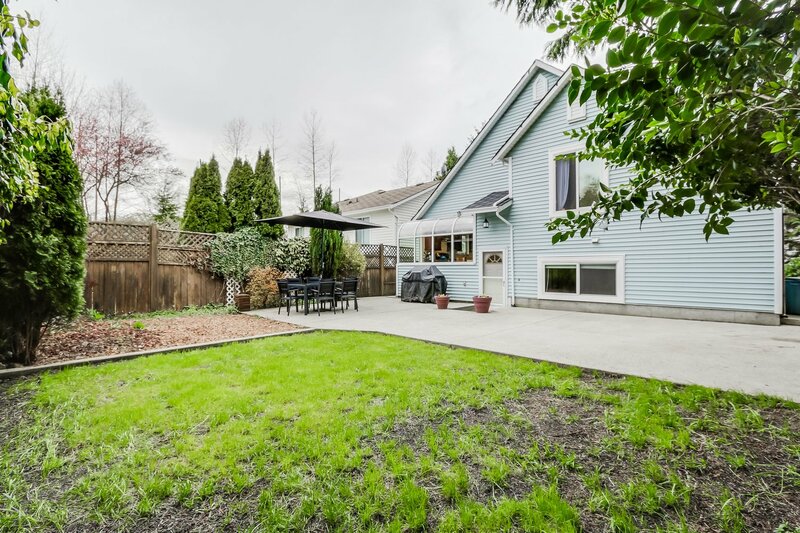 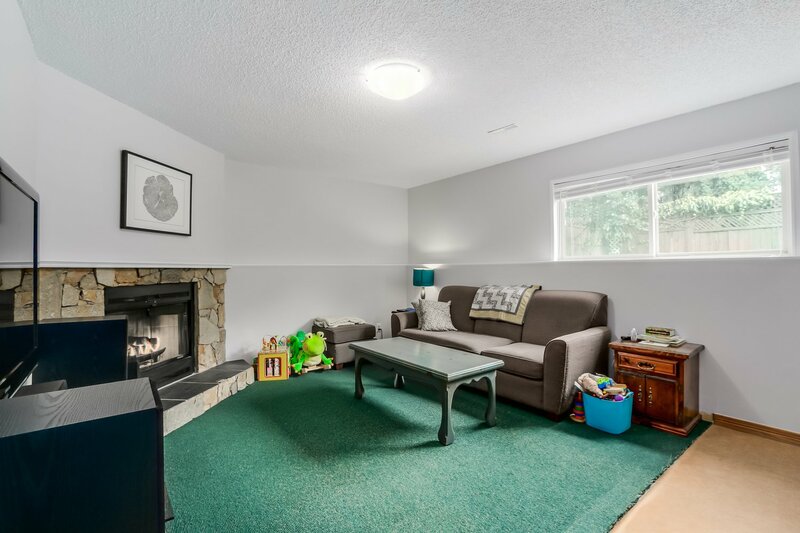 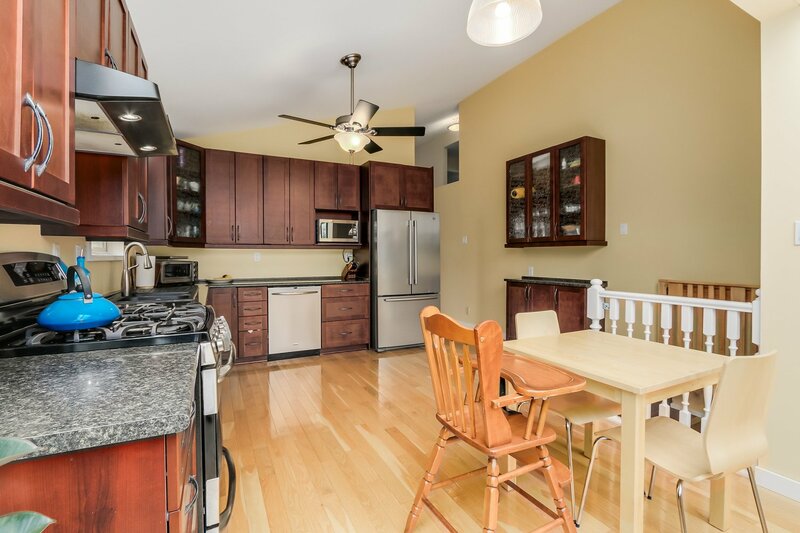 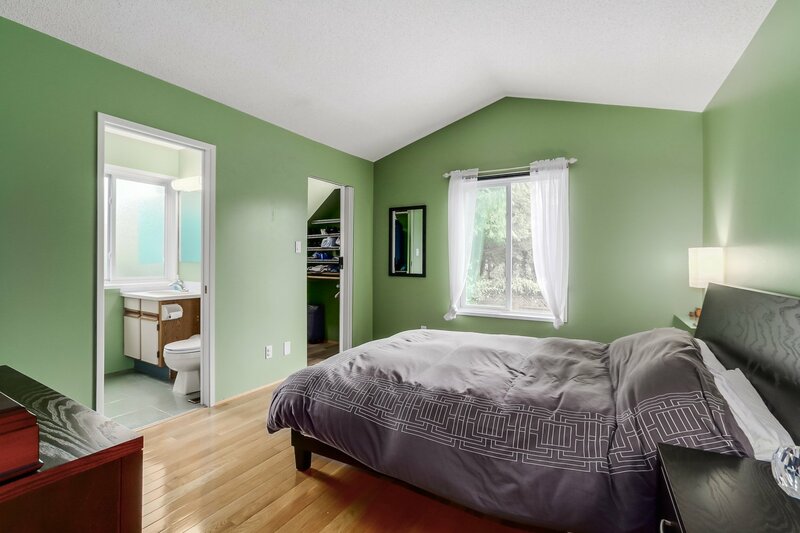 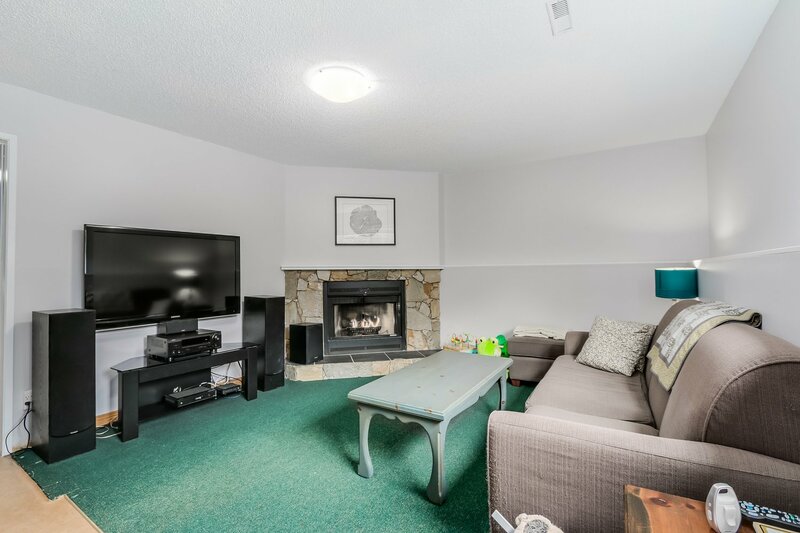 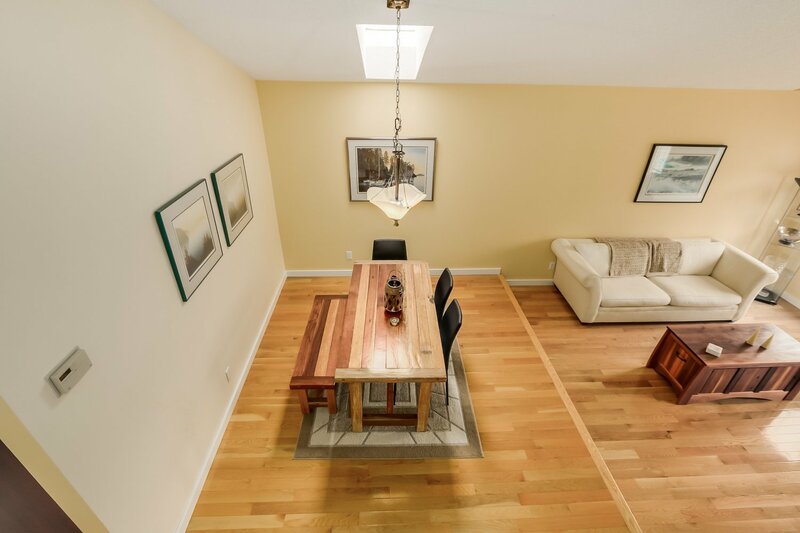 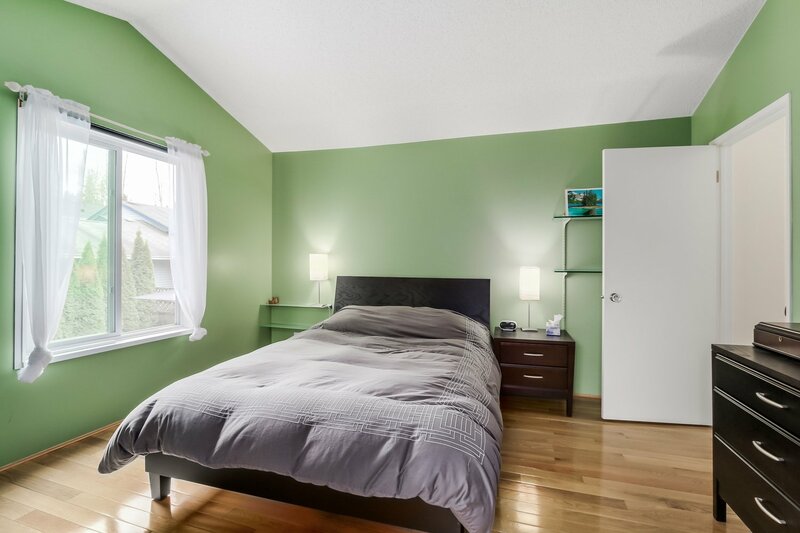 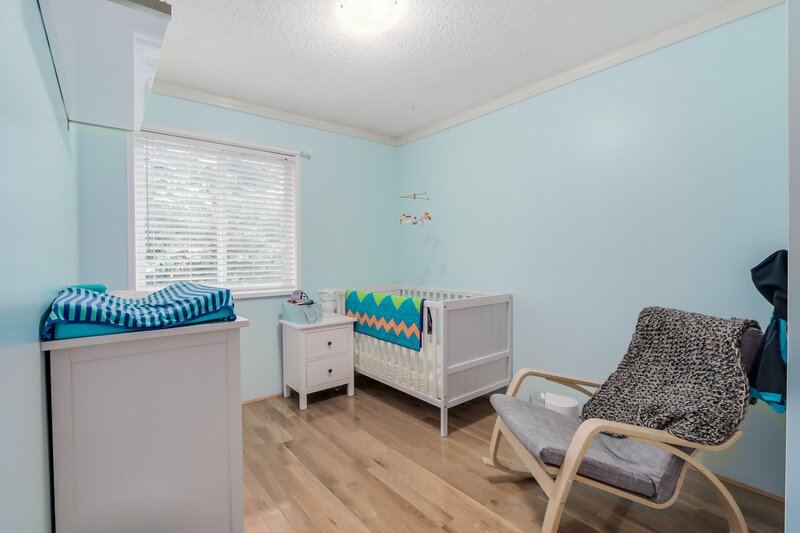 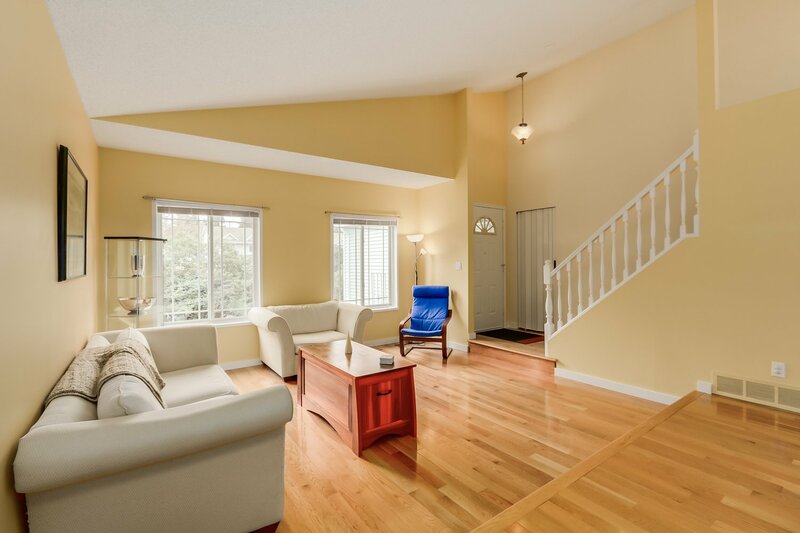 This 4 level split home located in Parkway Village, Roche Point features solid oak hardwood floors, renovated kitchen (2009) with S/S appliances, gas stove, lots of storage and breakfast area. 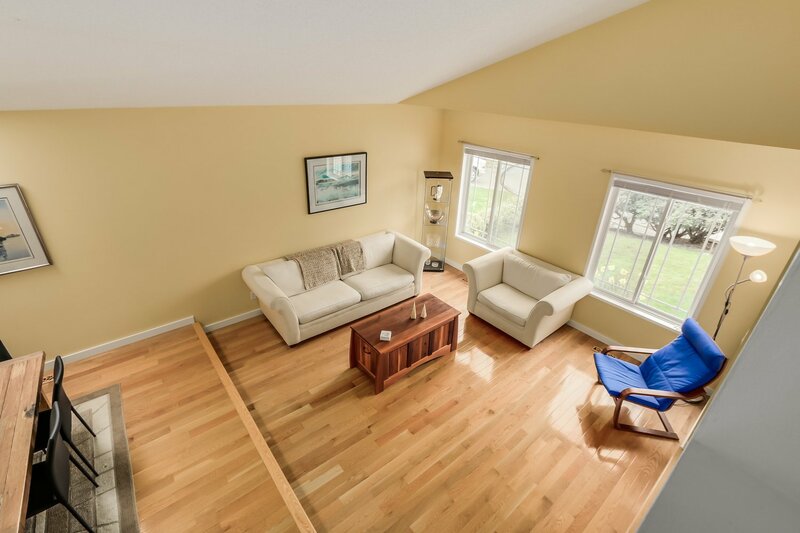 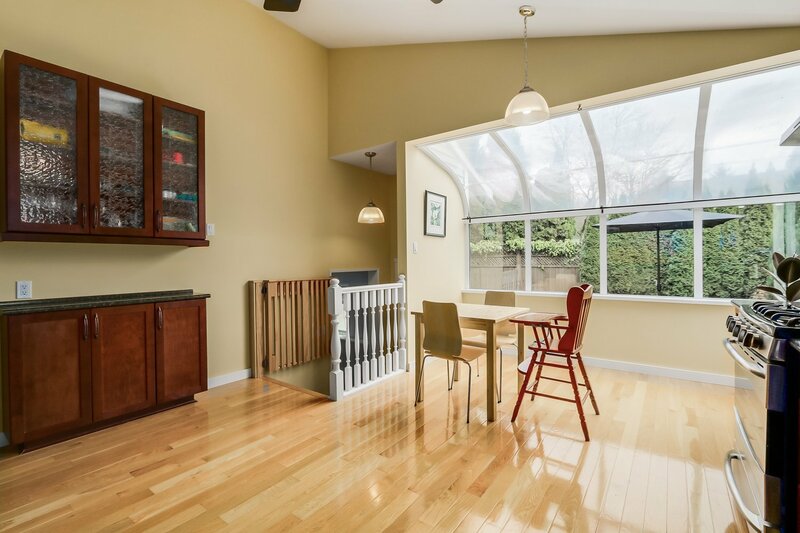 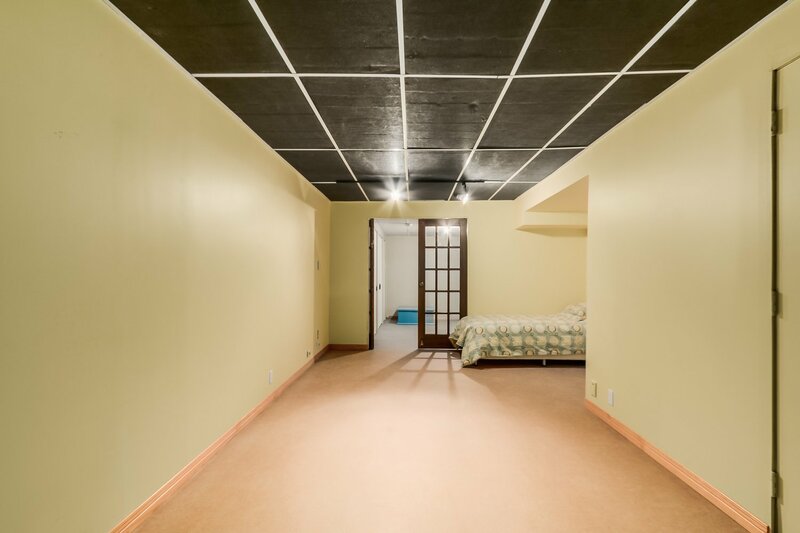 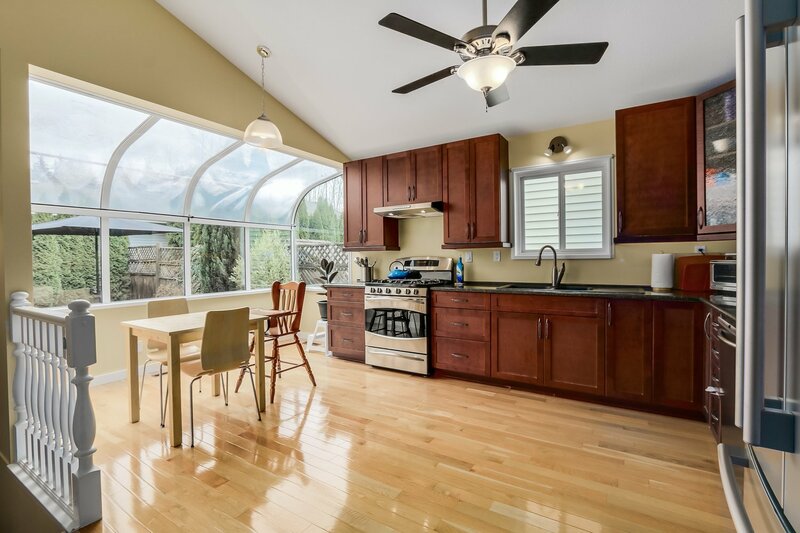 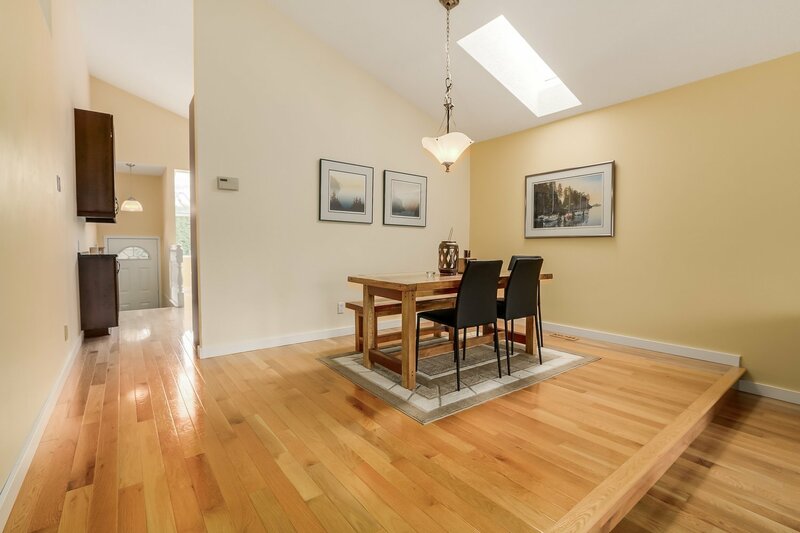 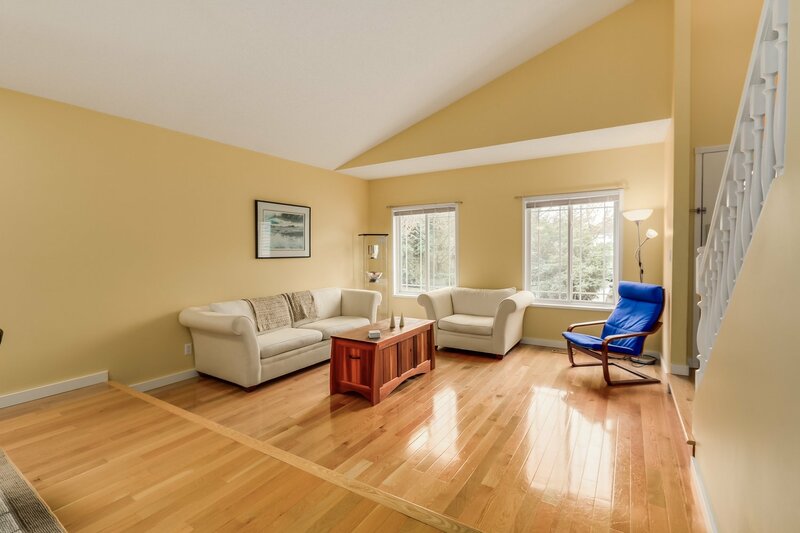 The vaulted ceilings with skylights and solarium give the home lots of natural light. 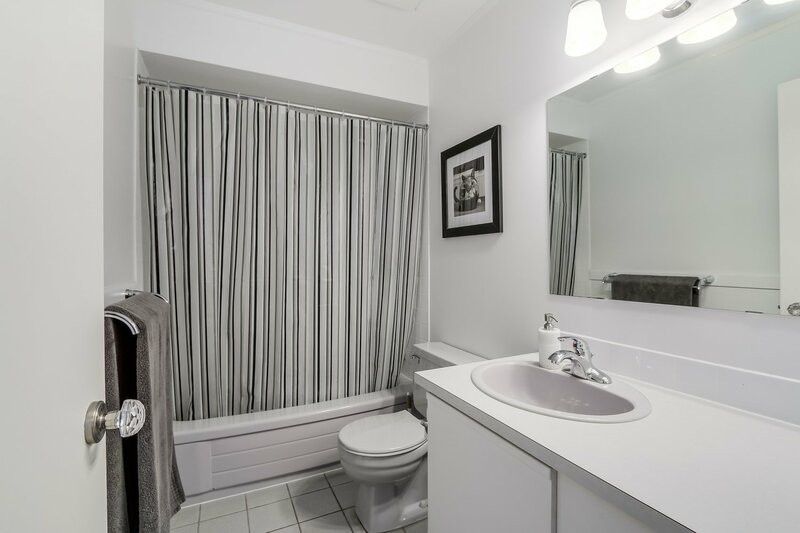 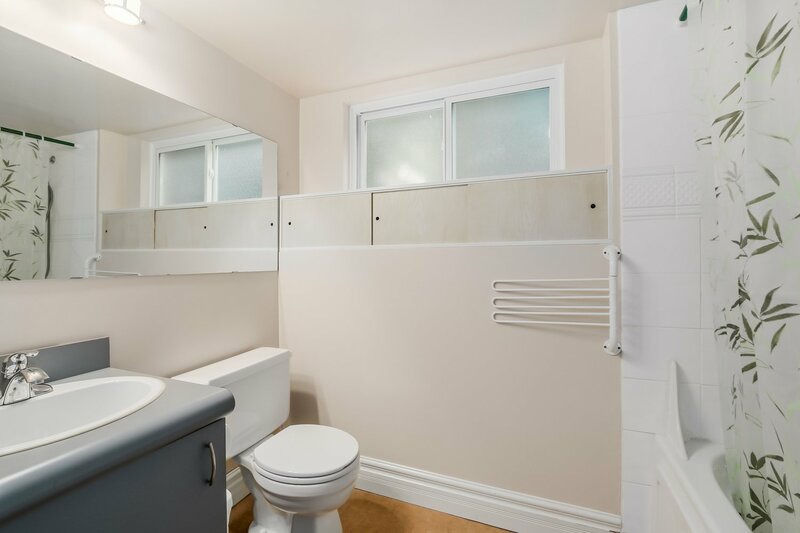 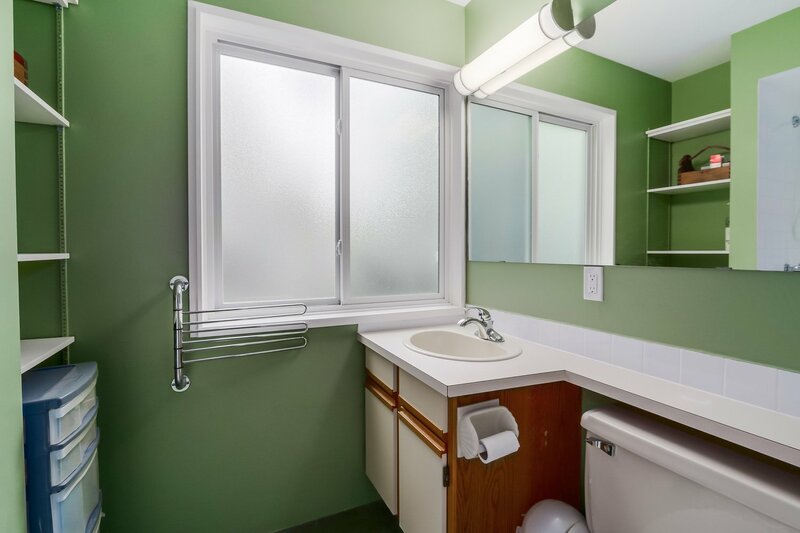 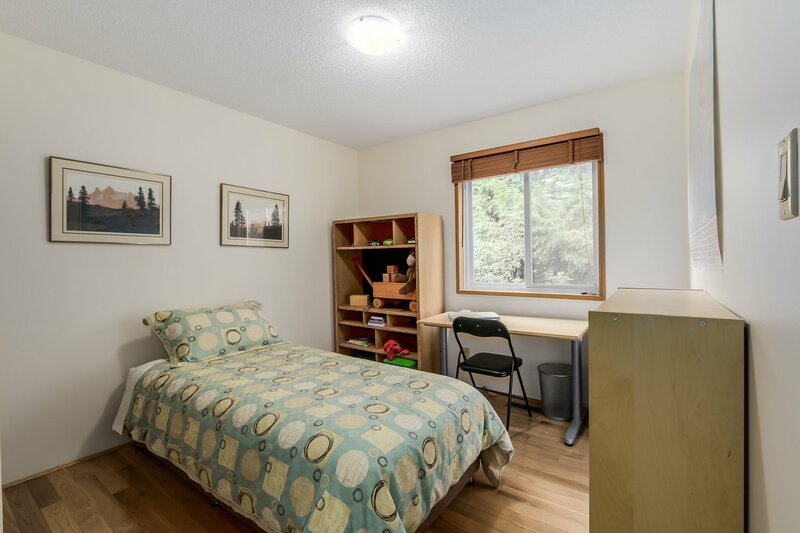 Upstairs offers 3 bedrooms, 2 bathrooms including the 3 piece ensuite in the master walk-in closet. 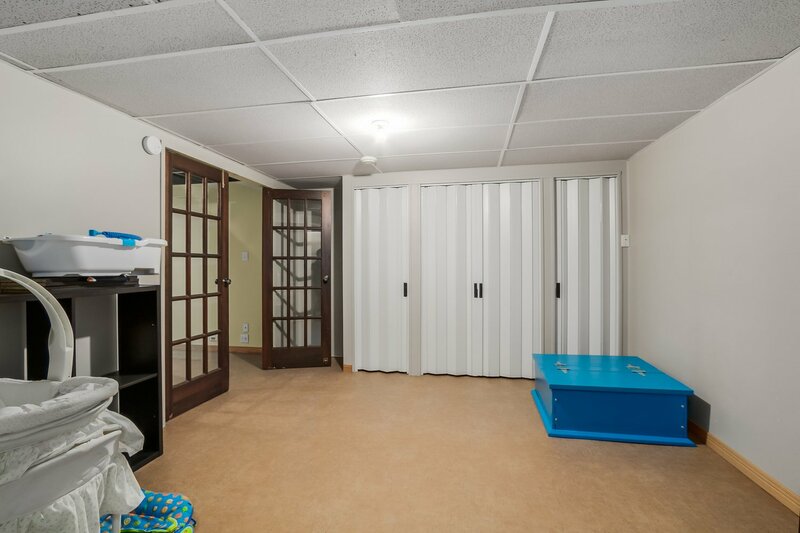 Downstairs has a 4th bedroom and full bathroom plus provides additional space for a gym, theatre room, kids play area. 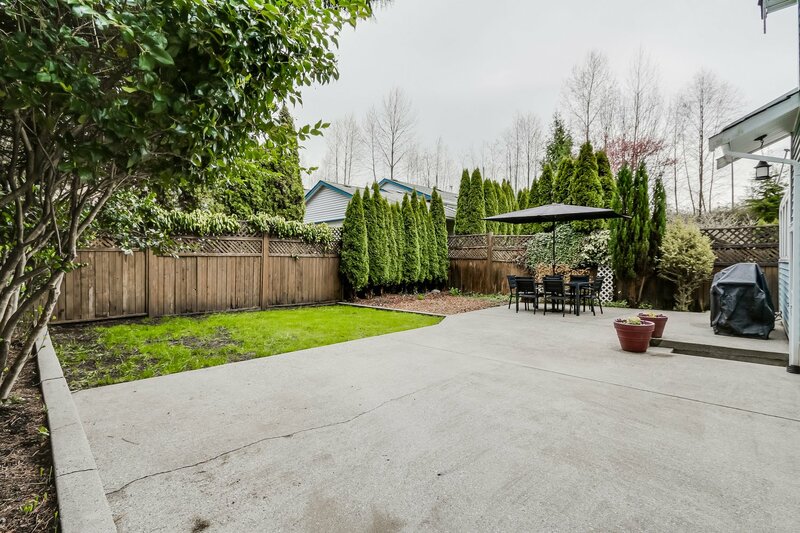 The private fenced backyard is perfect for the kids and entertaining. 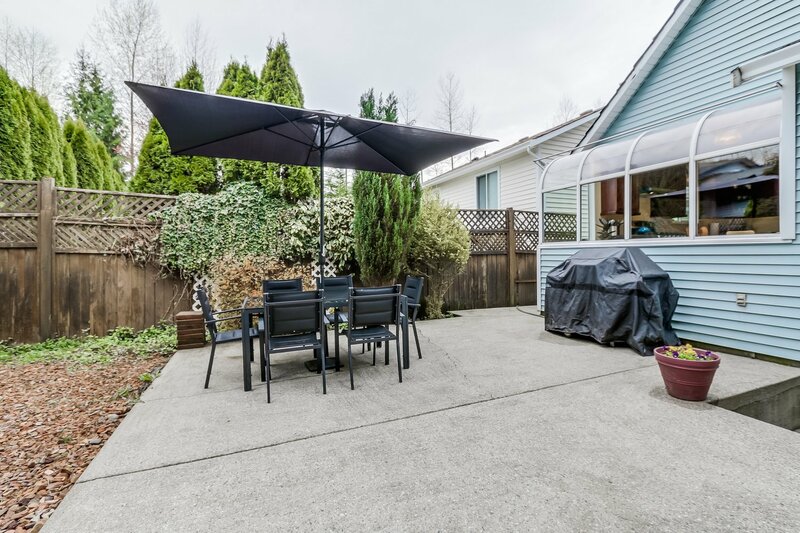 Easy access to shopping, parks, and recreation. 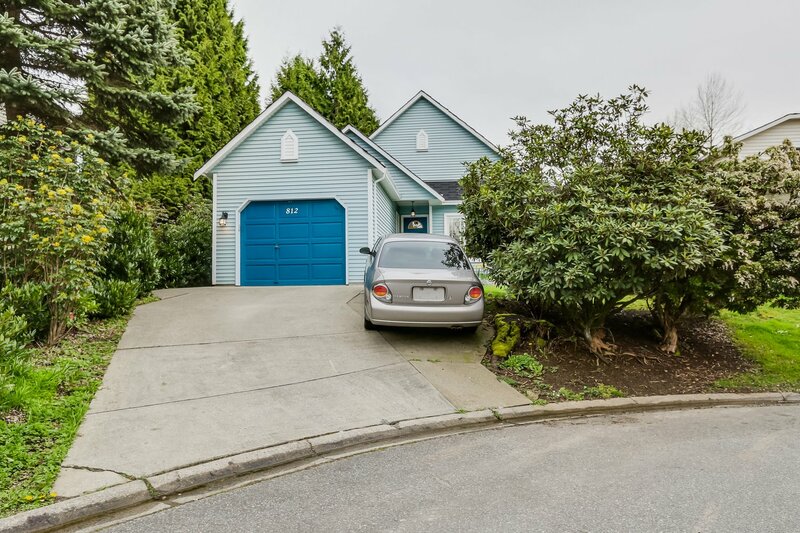 This house is much larger (over 2600 sq ft) than it appears from the street!